Jainco is a leading Deep Freezer Manufacturer, Deep Freezer Suppliers, Deep Freezer in India, Deep Freezer Exporter, Deep Freezer, Laboratory Deep Freezer Manufacturers in India, Hospital Equipment Deep Freezer, Lab Deep Freezer. We are a outstanding organization that is engaged in producing, supply and commerce Deep Freezers. Our vary features a chip management with display of temperature with pass word protection. Also, there is battery backup (rechargeable)/UPS for temperature show temperature chart recording and alarm throughout equipment failure for overload protection. 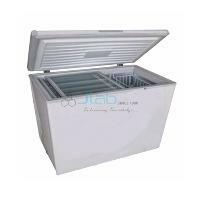 -80° C chest freezers provide versatile and reliable sample storage. 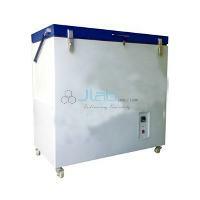 These Deep freezers are designed for quick freezing and storing of blood components.